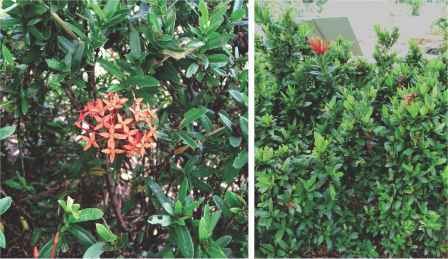 Description: Ixora chinensis Lam. 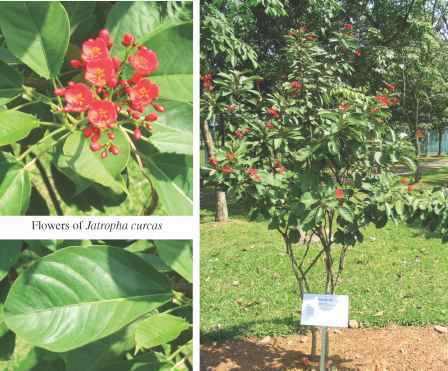 is a small, dense shrub that can grow up to 2 m tall. Leaves are short-stalked, obovate-oblong, waxy, 6-10 cm long. Flowers are densely arranged, with 4 petals in bright red. Origin: This common garden flower is native to China and Thailand. Pharmacological Activities: No information as yet. Dosage: No information as yet. Origin: Native to Mexico, widely cultivated and naturalised in New and Old World Tropics. Traditional Medicinal Uses: The leaves are used to treat scabies, parasites and as a rubefacient for paralysis and rheumatism. The fruit is used for dropsy and anasarca. 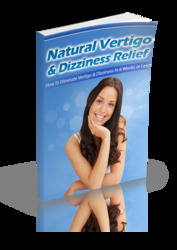 The seed oil is emetic, laxative, purgative and for skin ailments. The latex is applied to bee and wasp stings, to dress ulcers, sores and inflamed tongues. 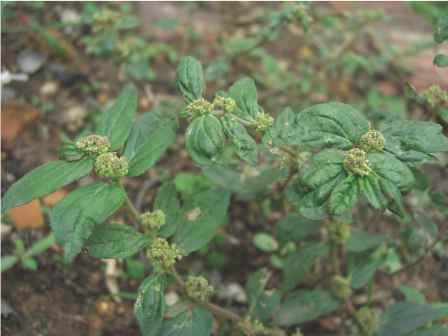 It is also used as a haemostatic agent, and to treat whitlow, carbuncle and sores in mouth. The roots are used in the form of a decoction as mouthwash for bleeding gums and toothache. Pharmacological Activities: Antidiabetic, Anti-inflammatory, Anticancer, Antiprotozoal, Antiviral,[21,22] Coagulant, Aborti-facient, Haemolytic, Lipolytic, Insecticidal,[27-29] Molluscicidal and Wound healing. Dosage: Two seeds have been used as a purgative. Adverse Reactions: No information as yet. Drug-Herb Interactions: May have interactions with other drugs that are metabolised by cytochrome P450 enzymes.